Mega Zebstrika in game: 41 Who? Important notice! 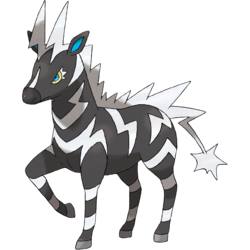 Pokemon Mega Zebstrika is a fictional character of humans. Zebstrika (Japanese: ????? 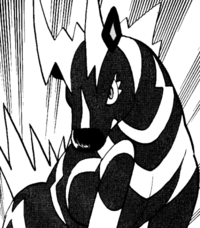 Zebraika) is an Electric-type Pokémon introduced in Generation V.
A Zebstrika debuted in Reunion Battles In Nimbasa! under Stephan's ownership. 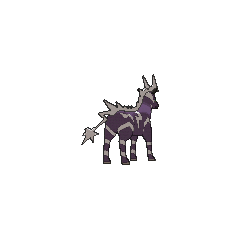 Another Zebstrika appeared under Elesa's ownership in Enter Elesa, Electrifying Gym Leader! and Dazzling the Nimbasa Gym!. Zebstrika made an appearance in White—Victini and Zekrom and Black—Victini and Reshiram. A photo of multiple Zebstrika appeared in The Four Seasons of Sawsbuck!. A Zebstrika made a cameo appearance in Cilan Takes Flight!. A Zebstrika appeared in Jostling for the Junior Cup! participating in the Pokémon World Tournament Junior Cup. 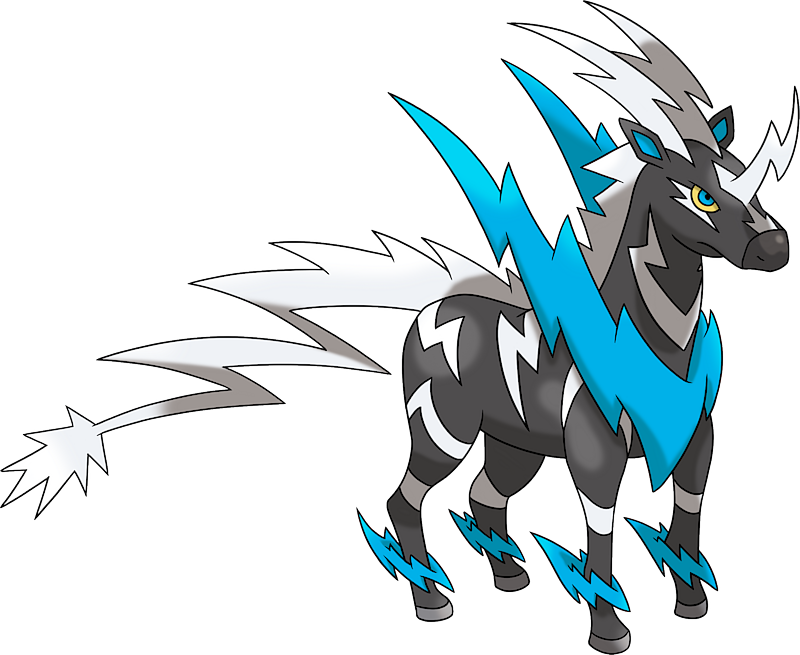 Multiple Zebstrika appeared in Team Eevee and the Pokémon Rescue Squad! where they were in a ranch in Virgil's house. In The Battle for More Friends!, a Pokémon Ranger used one with his Swanna in a Double Battle against Monta. Its LightningrodAbility let it absorb the Electric-type attacks of Monta's Emolga. It was defeated by a Sand Force-boosted Dig from Monta's Excadrill. 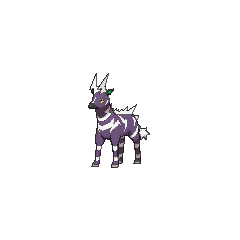 Zebraika may be a combination of zebra and ?? raika (flash of lightning). Mandarin Chinese ???? / ???? Léidiànbanma From ?? léidiàn and ?? banma.